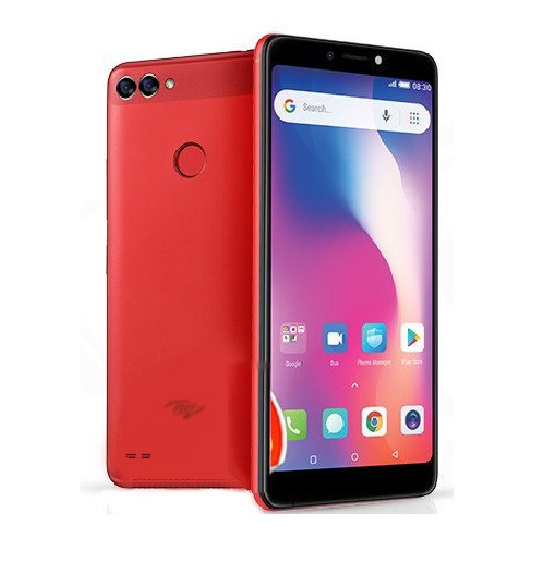 Tecno Camon C9 is a camera focused device and a successor to the Camon C8, the C9 is aimed at surpassing the success of camon C8 last year, Tecno Camon C7 happens to be the mini version of Camon C9. Most people were anticipating a fingerprint sensor on the Tecno C9, we were guilty of that too until we were informed by a reliable source from the Tecno company, it turns out to be that the device won’t be making it with one, the large round thing you’re seeing at the back is only a Lux natural flashlight. 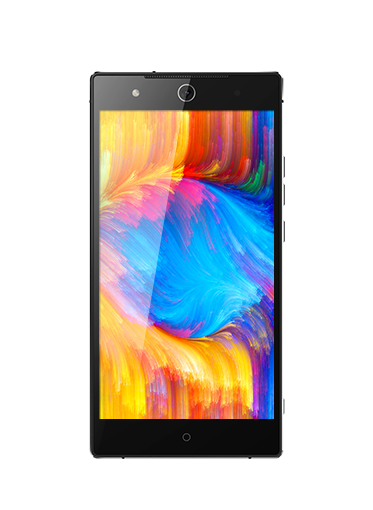 The design in the Camon C9 is far from a mid-ranger, it finishes with a premium design, more like a flagship device. Some will argue that it looks a bit like the Tecno Boom J8, well, in some areas it does, having a screen size of 5.5 inches with full HD display. The screen resolution is set at 1920 x 1080 pixels providing a better viewing experience from any angle, no screen protection is on board here. It comes packed with a very recent version of the Android operating system; v6.0 Marshmallow, it features the HiOS, Tecno’s customized user interface. 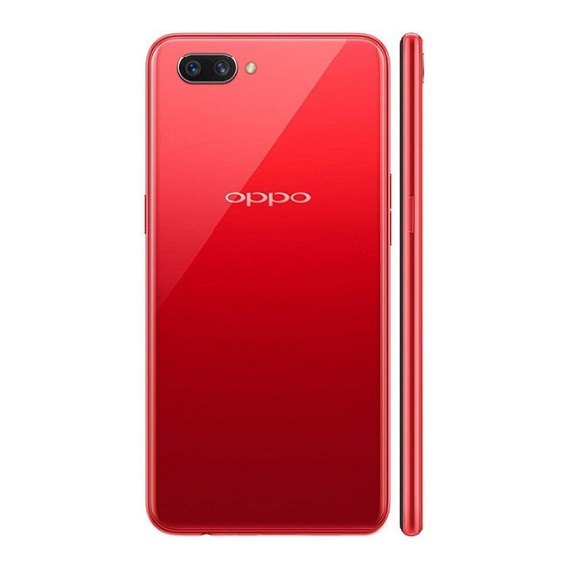 With its processor speed clocked at 1.7 GHz and having a 64 bit octa-core CPU, you can be sure of smooth usability, the phone will perform just fine in multitasking, thanks to its 2GB RAM that combines with 16GB of internal storage space which can be further expanded with an SD card up to 128GB. Coming down to the camera side, this is where the Camon C9 offers the most, The name “Camon” is said to have been culled from the phrase: “Camera-On” indicating advanced camera functionalities. 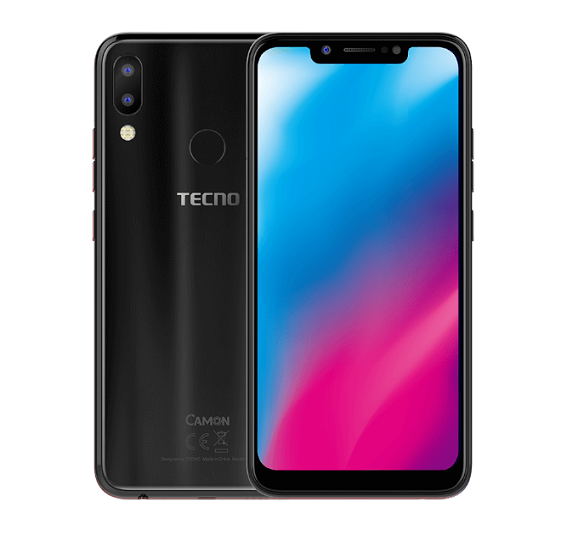 The Tecno Camon C9 hosts 13 mega pixels camera and a Lux natural flashlight in both the rear and front facing cameras, the front camera is centered at the top, flanked by the flashlight and the proximity sensors on the left and right side respectively. The front shutter has 83 degrees wide angle viewing range, its 5p lens reflects true colors giving you a more vivid photo. The rear snapper has one more lens than which ever amount is present in the Camon C8, it features Excellent capture 2.0 which is said to enhance photos automatically and gives more professional images. The Camon C9 also features Eye scanner, a biometric iris recognition sensor technology that quickly scans your iris to unlock the device, this could be more secured. The Camon C9 uses a 3000 mAh of battery juice, it supports fast charge technology and can give you a standby of 200 hours and 7 hours of video play. Tecno Camon C9 will be shipped with the new T-band from Tecno, T-band is a revolutionary smartband that was launched along side the Tecno C9, you can use it for long distance shooting, and receive call and theft alerts. Secondary 13MP, with LED flash. Sensors G-sensor, Light sensor, Proximity, Compass. – Preloaded applications – Gmail, YouTube, Calendar, Google Talk, etc. Tecno Phantom Z Full Specifications And Price. I have tecno C9 mobile and this time it is failed to operate some technical peoples told me that it is because of software problem. How can I get the software to format and reload it again??? I reinitiated my tecno c9 and have this message error : google play service stopped. So I use to update the system, but after download it the installation stop with error. Please can you help me? please can someone get that Tecno C9 in Greece because I told my friend to buy it from there for me, am just asking oooo. I cannot but help to comment. I love this blog with passion. It’s well modified and arranged.. Thumbs up to the CEO. Am reali enjoyin mine……………guys plsss go 4 it……….. Thanks for dropping your experience with the Tecno C9. I will like to buy one of the phone .am staying in Ghana how will i buy it. Have you checked whether the phone is available on Jumia Ghana? I think you will have to go to a certified Tecno dealer near you to find out if that is possible. Alternatively, you can sell the Tecno Camon C9 and add money to it to get a brand new Tecno Camon CX. I want to update my camo c9 because of 4G network bands. I’m not sure if there is anything you can do on the device to make it support more network band. The best alternative is to get a new phone like Tecno Camon CX that supports the Glo 4G band. Sure the Tecno Camon C8 is still a good phone. I have a camon c9 , I had issues with it, and it was rooted and the IMEI was lost, so the device is invalid now so what is the way out? Without doubt, one of the best devices from TECNO. Amazing phone. Like all Camon series, the camera is okay. And the 4G it comes with is nice too. Beautiful phone. 13mp camera front and back is cool. I bought my techno c9 for #61,000. Hello Tech Blogger, I hope this meets you well? I was saving a lot of information as draft on my camon c9 I think my os updated, now I Can’t find the draft. Any way you may help me retrieve it. Help!!! Hello, the current price ranges from N60k to N62k in Nigeria. The phone is really nice..mine was stolen by a w*tch..may she die a painful death very soon. Hello tekzi, the price currently ranges 54,500 naira to 59,000 naira in Jumia. Follow the purchase link in above to orders yours from Jumia. Your comment …I think I love it. 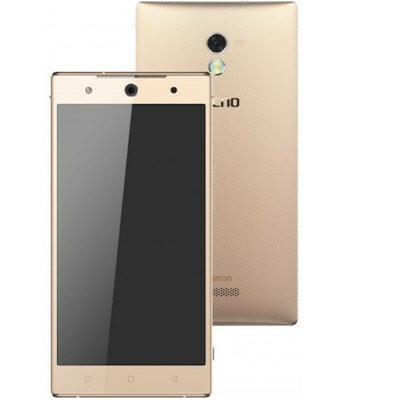 Camon series are moving out of the low – end series of tecno. Prices are being padded. O boy, this device is worth the buy. The battery is supposed to be up to 4000mAH, but I don’t know why c8 and c9 is sharing the same battery capacity. 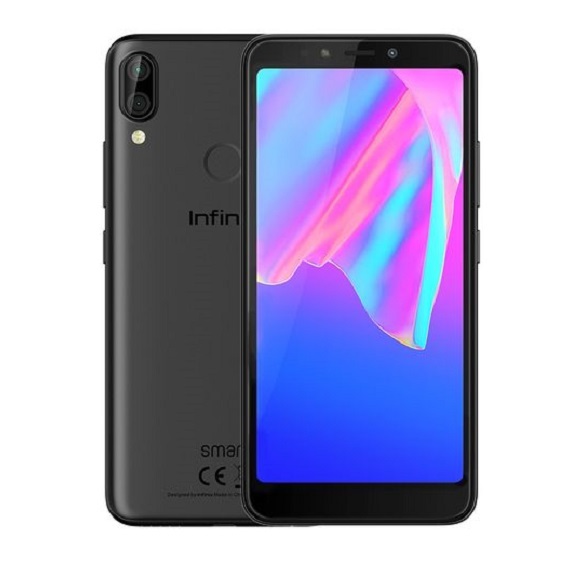 I would rather go for infinix hote note. Your reason for getting devices must be a little poor, for you to shenk the incredible specs of the Camon C9 for a hot note. Really?! I beg to differ. The design is quite unique, I like the back appearance because it enables easy handling. with that price, id rada go for gionee s6 pro….4gb ram, fingerprint sensor. way too cool. I agree with you bruv, this Camon C9 is over hyped biko. Haba! 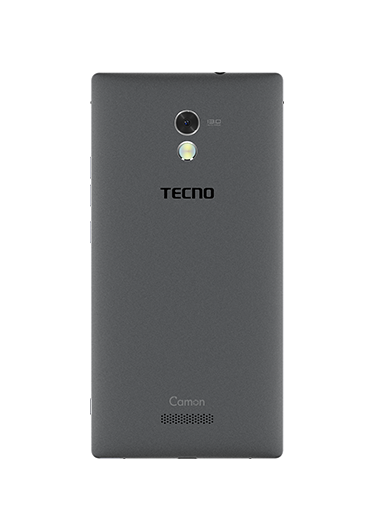 Compare this to the infinix zero 3, I think the Camon C9 is the real deal with a perfect price slap. I’m beginning yo think this phone is over hyped, lemme wait for the official price first. I bet you think dynamically otherwise now. It’s worth the hype. I hope d amouth is not to high. For me I am nt tecno fans bt I think I luv dis due to d futures if that is how it looks. speaking of feminine let’s not forget some of our guys that have forgotten their genders. lol. very sleek device i must say. Let’s wait for the phone to arrive b4 we know the actual specs of this phone. Too far if u ask me… Way beyond my budget. Camon C9 is actually an awesome phone but a lot of people keep talking about the price being outrageous but I think only those who know its true value will go for it. Presently it’s worth about N65,000. Definitely Tecno Camon C9 is a good phone at the price it is going for. Please how much is the tecno camon c9 plus right now in Nigeria? I especially like the 4G LTE part, but since our network providers no want port go 4G, who e epp? It’s good to know that other network bands will be present though. The design is fine but it’s not something new naa, I hve seen dat type of design in many phones unless its the gold version that looked slightly different. I like the phones shaa and hope the price is not more than 45k. 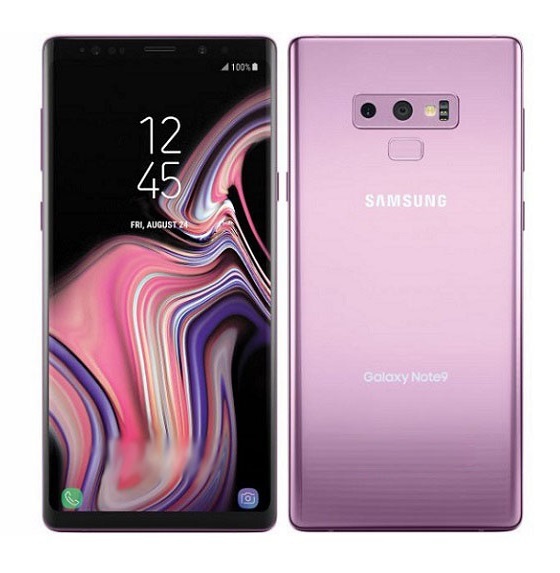 Or does anyone else really like the way they designed the back of this phone? My dear. You are not alone.